This brought us to design our own bed for Zeus. We tested the bed, refined the design, and sourced the best materials. 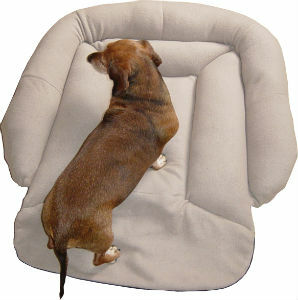 Consulting veterinarians, and market tested with retail pet industry professionals we can now offer you what we feel is one of the best companion beds on the market.